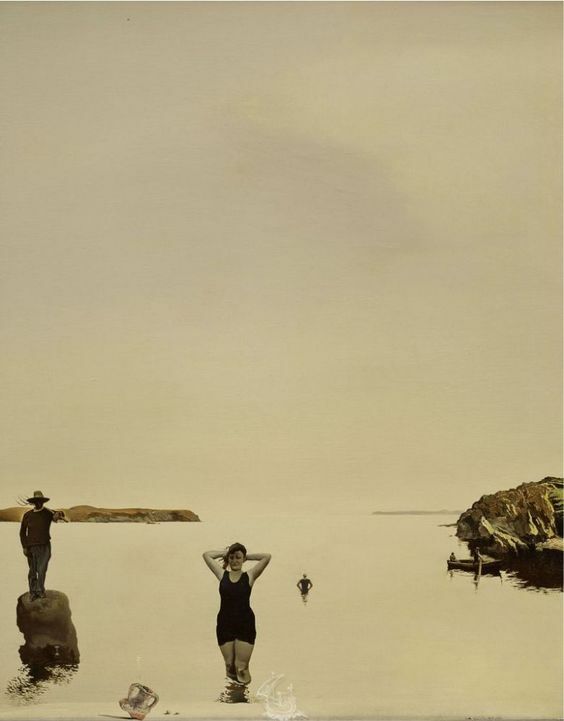 Dali’s ‘Skull of Zurbaran’ Just Might be Perfect! 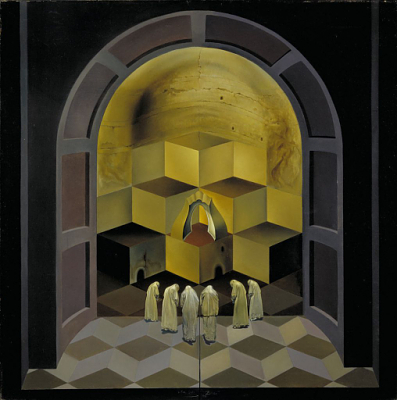 Comments Off on Dali’s ‘Skull of Zurbaran’ Just Might be Perfect! 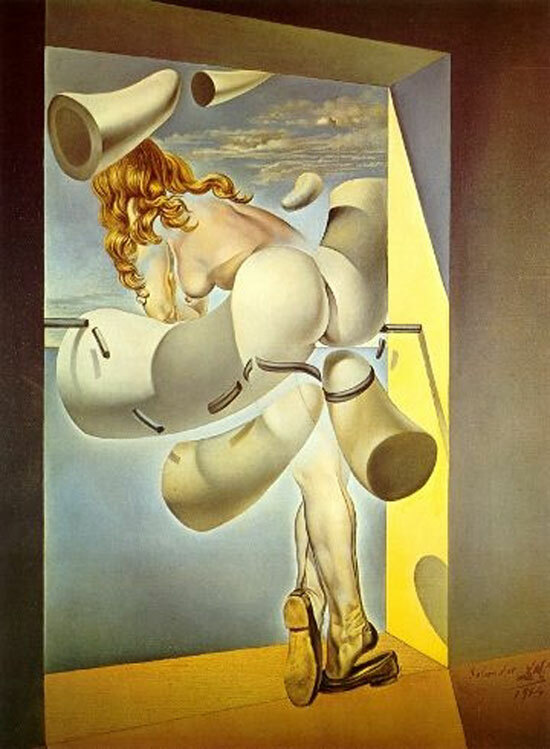 Dali’s ‘Naughtiest’ Painting formerly Owned by Hugh Hefner! 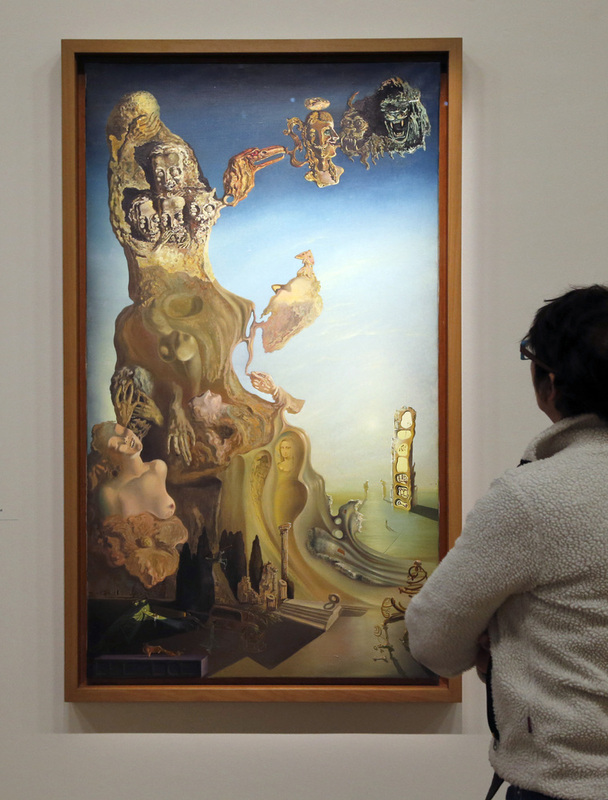 Comments Off on Dali’s ‘Naughtiest’ Painting formerly Owned by Hugh Hefner! 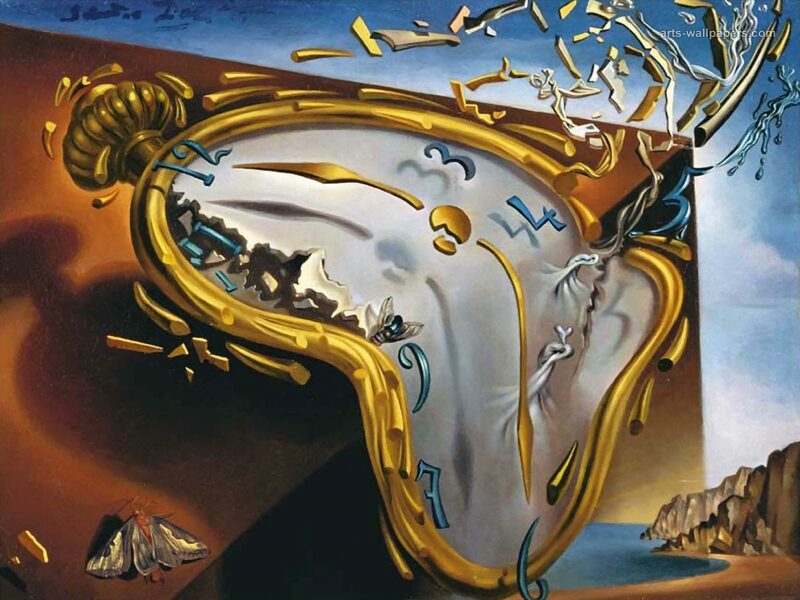 ‘The Soft Watch’ Forever a Symbol of Salvador Dali! 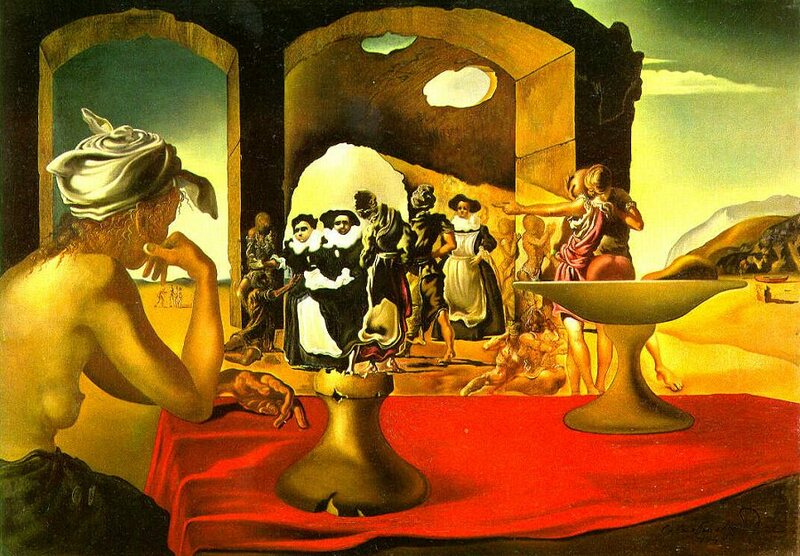 Comments Off on ‘The Soft Watch’ Forever a Symbol of Salvador Dali! 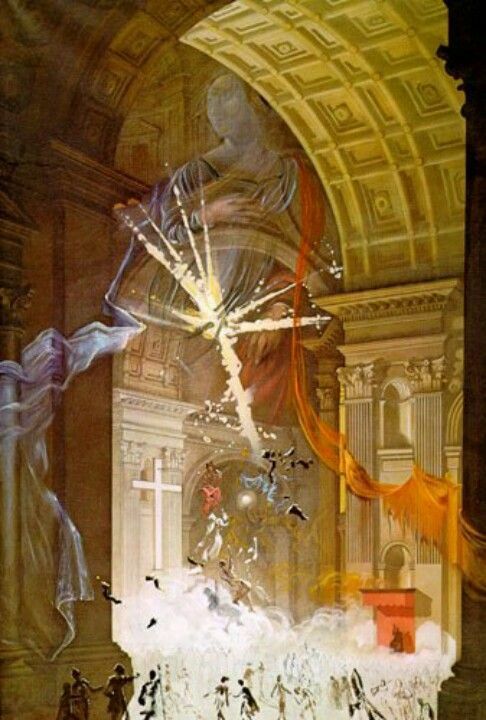 ‘Assumpta…’ by Dali has both Beauty & Shock Value! 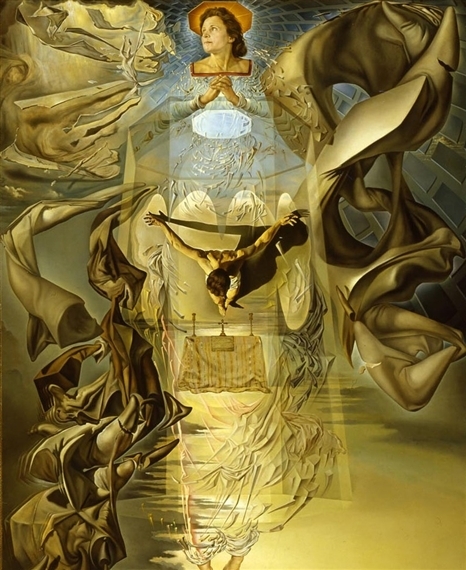 Comments Off on ‘Assumpta…’ by Dali has both Beauty & Shock Value! 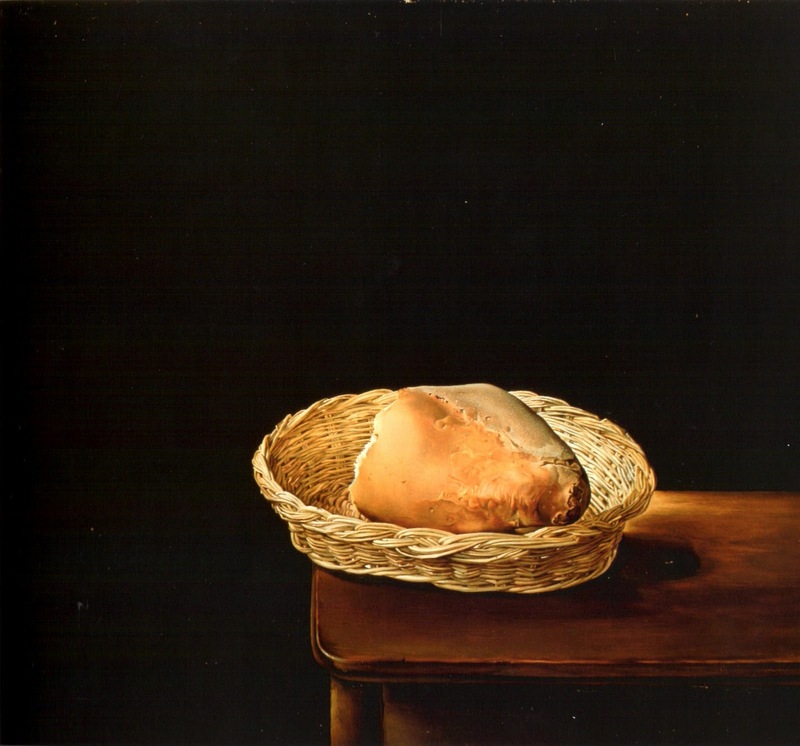 Bread Deliciously Painted by the Master of Surrealism! Comments Off on Bread Deliciously Painted by the Master of Surrealism! 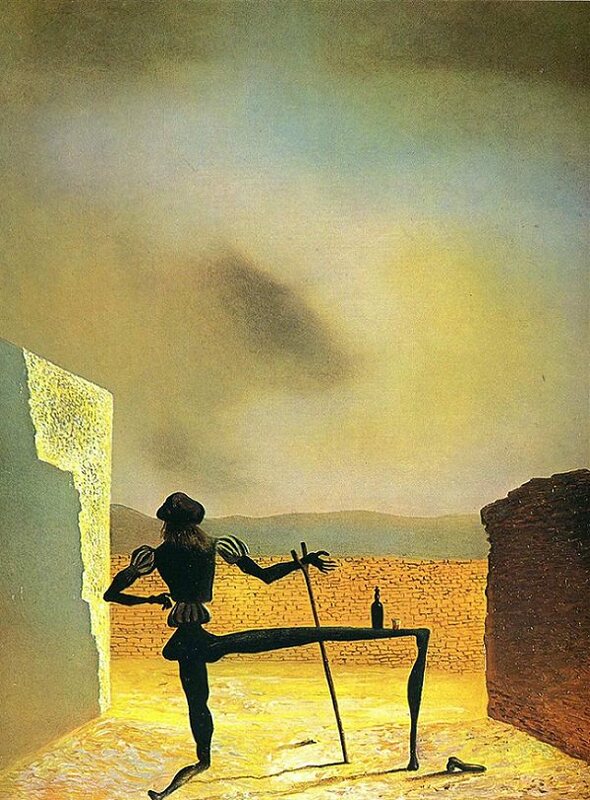 ‘Imperial Monument to the Child-Woman’ is Quintessential Surrealism! Comments Off on ‘Imperial Monument to the Child-Woman’ is Quintessential Surrealism!